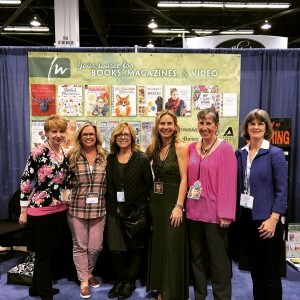 While doing a book signing at the Craft & Hobby Association Show last month in Los Angeles, I met the most talented artists and fellow North Light authors. We became fast friends and have decided to share the love with a blog hop book giveaway! You can sign up to win our books by visiting our blogs and commenting to win. 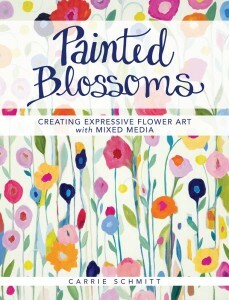 And of course my book, Painted Blossoms! 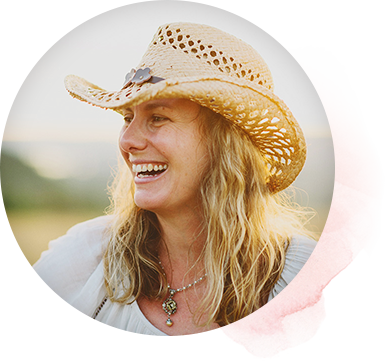 Enter to win a copy of my book here.